Washington, the Evergreen state, is famous for Mt. Rainier, Mt. St. Helens, the Space Needle, and of course, apples. Washington is home to Hells Canyon, the deepest gorge in the U.S., and beautiful forests throughout the state. Known for exquisite state parks and outdoor recreation, Washington is a very attractive state. Although it is not the capital, Seattle is probably Washington’s most popular city, famous for Microsoft’s Bill Gates, the birthplace of grunge music, and Starbuck’s coffee. Prescription drug abuse has become increasingly worse over the last couple decades in Washington. Each year in Washington, more people die from prescription pill overdoses than from cocaine, methamphetamine, and heroin combined. On the flip side, Washington has over 3900 Alcoholics Anonymous meetings. There are many other 12-step groups, such as Cocaine Anonymous and Al-anon for families of addicted loved ones. Washington has detox centers and treatment centers, along with helping professionals. It can be hard to know what to do or who to turn to for help when your loved one is suffering. FI is well connected to the recovery resources within the state and here to help with your Washington addiction interventions. 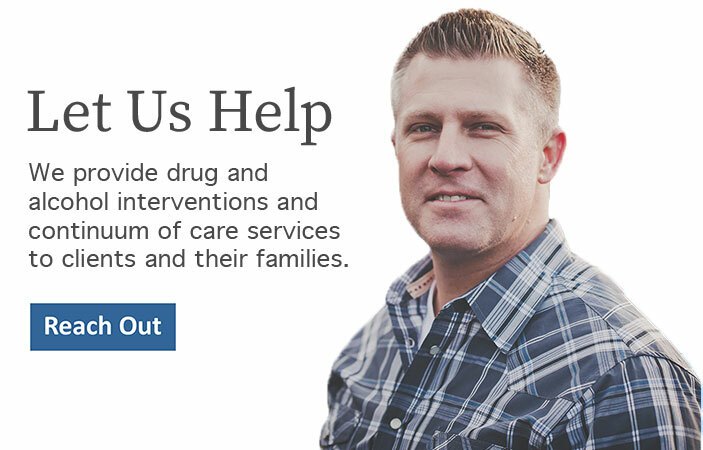 If your family has a loved one who is suffering from addiction, we can help with your Washington addiction interventions. Please call us at 888-762-7557 today.